Converting an existing window into a bay or bow window will not only open your home to more sunlight and warmth, it can also physically enlarge your room and provide you with more space. More than just a window, a bow or bay window will become the focal point of any room. As always, it’s up to you how you want to customize your window design to make the perfect statement for your home. A bow or bay window adds beautiful architectural interest to the exterior of your home. Designer elegance and quality construction in maintenance-free vinyl . . . that’s the Kelly Window and Door way! 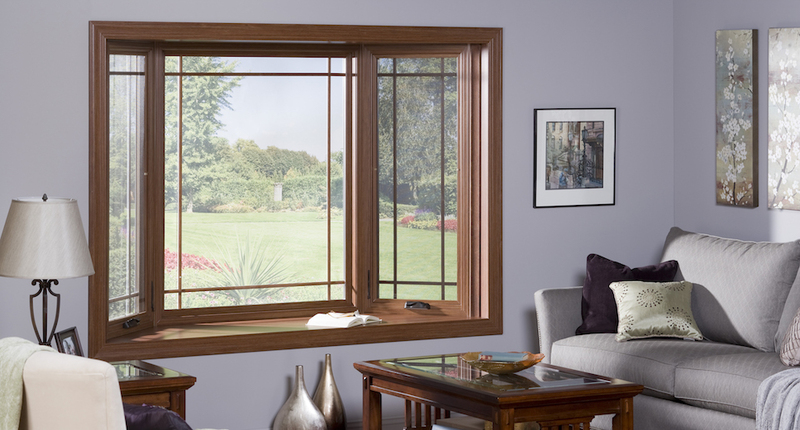 We install bow and bay windows in Raleigh, Durham, and surrounding areas of central North Carolina. Give us a call at 919-461-0010 or ask your questions online. We would be happy to set up a free in-home consultation or to meet with you in our showroom to show you our full line of windows. Very satisfied with window product. Install crew was very professional. Great service all around. The installers were terrific and were extra careful to make sure the windows were perfect inside and outside. They reinstalled the blinds at the windows and left the job in perfect condition.